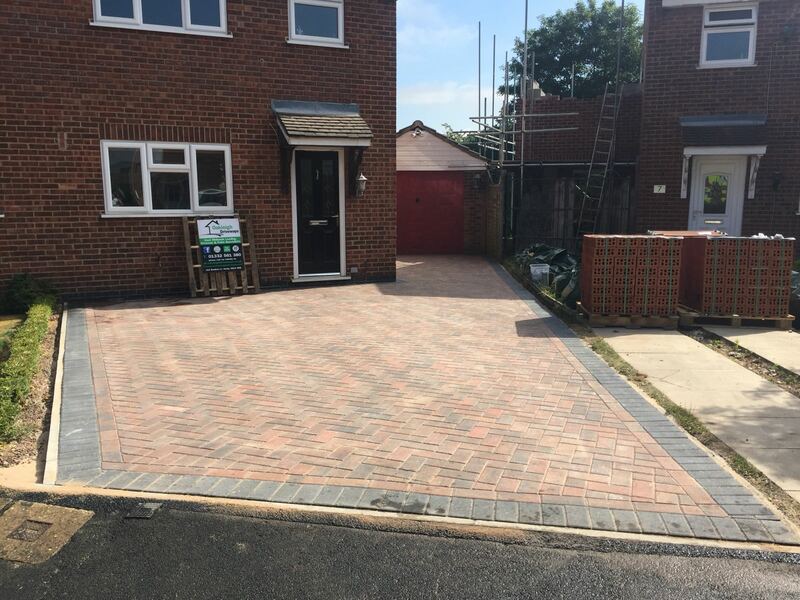 Oakleigh Driveways provide a quality block paving driveway installations across Derby and Derbyshire. 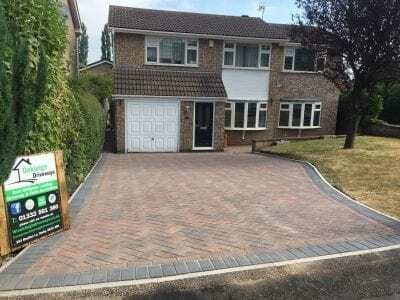 Established in 1990, we have over 25 years experience in the trade. 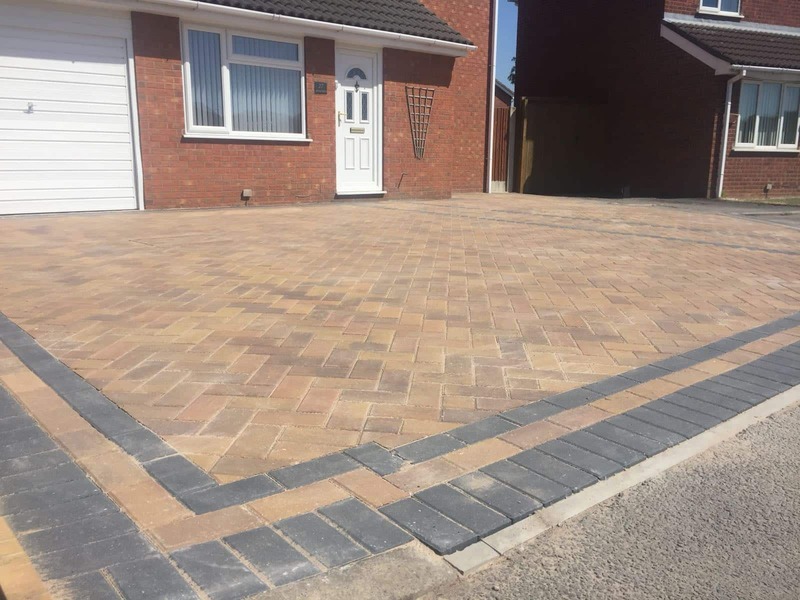 We cover Allestree, Littleover, Mickleover, Spondon, Oakwood, Duffield, Long Eaton, Sawley, Castle Donnington, Beeston, Breaston, Bramcote, Wollaton, Keyworth, Kegworth, Chilwell, Sandiacre, Toton, Eastleak, Westleek, West Bridgford, Bulwell, Stapleton, Ravenshead, Loughborough, Glenfied, Markfield, Quorn, Market Harborough, Melton Mowbray, Stretton, Rolleston. 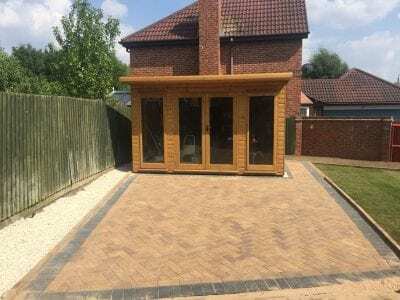 We look after all installations from start to finish. We don’t use salesmen or sub contractors. 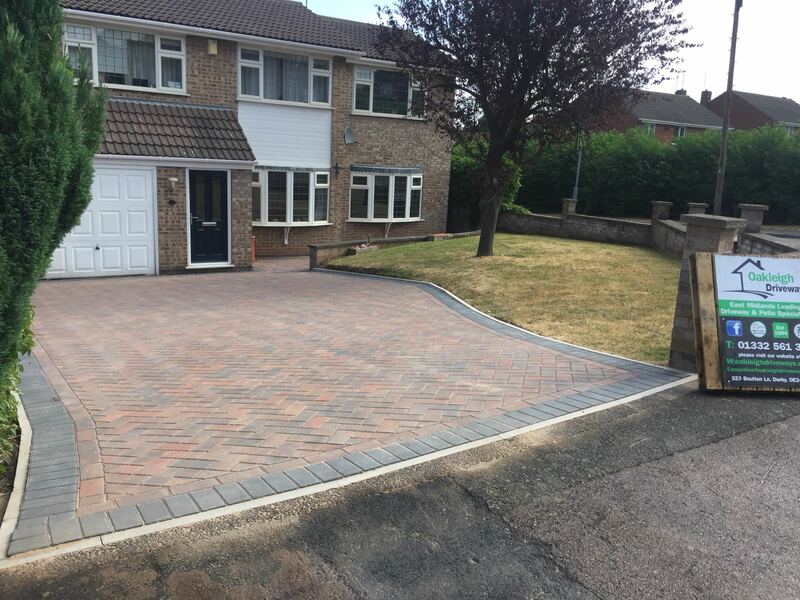 All dealings from the initial driveway and landscaping quotation through to the completed installation are handled by Oakleigh Driveways. 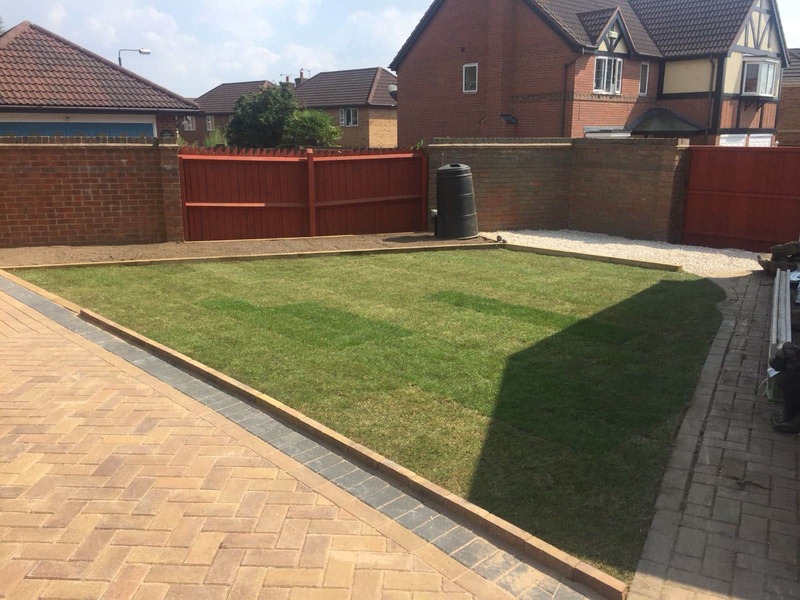 You don’t pay a penny until the job is complete! 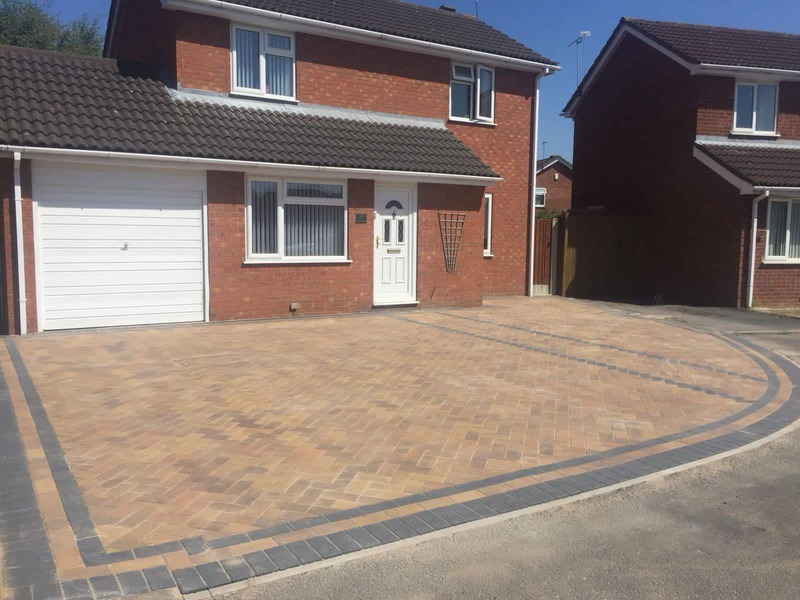 We are extremely proud of our highly trained team of skilled and experienced driveway installers.